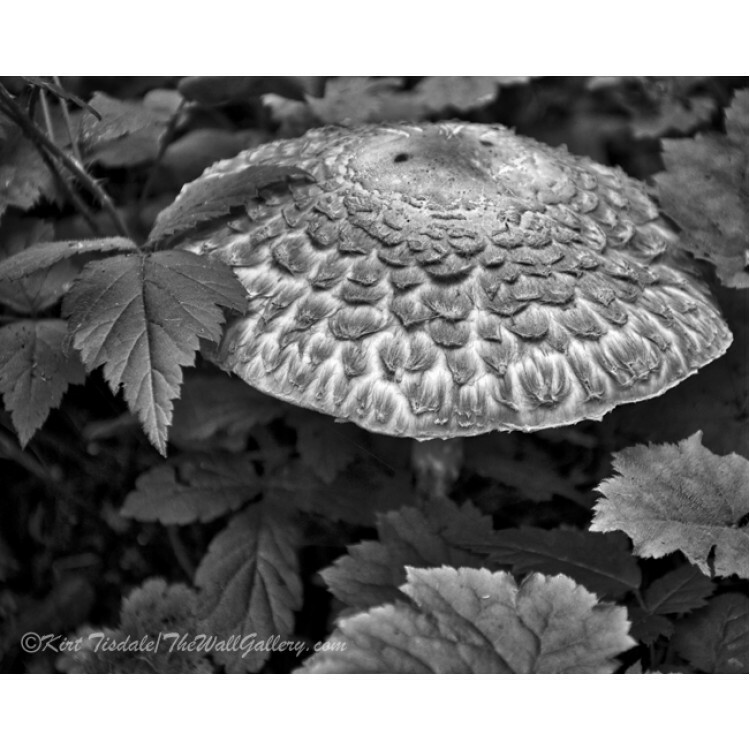 The Mushroom is a black and white wall art print of a mushroom. 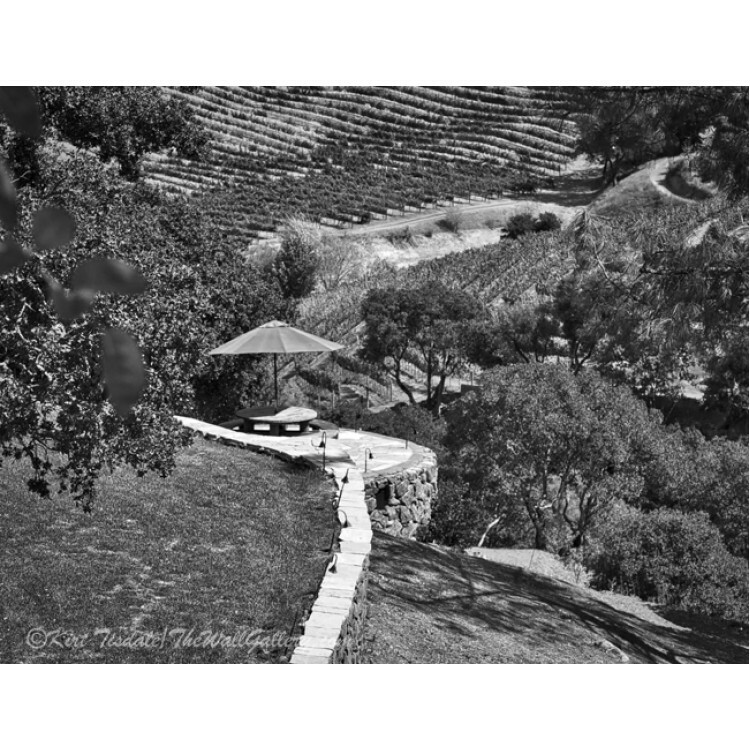 I was hiking one day in a fores.. 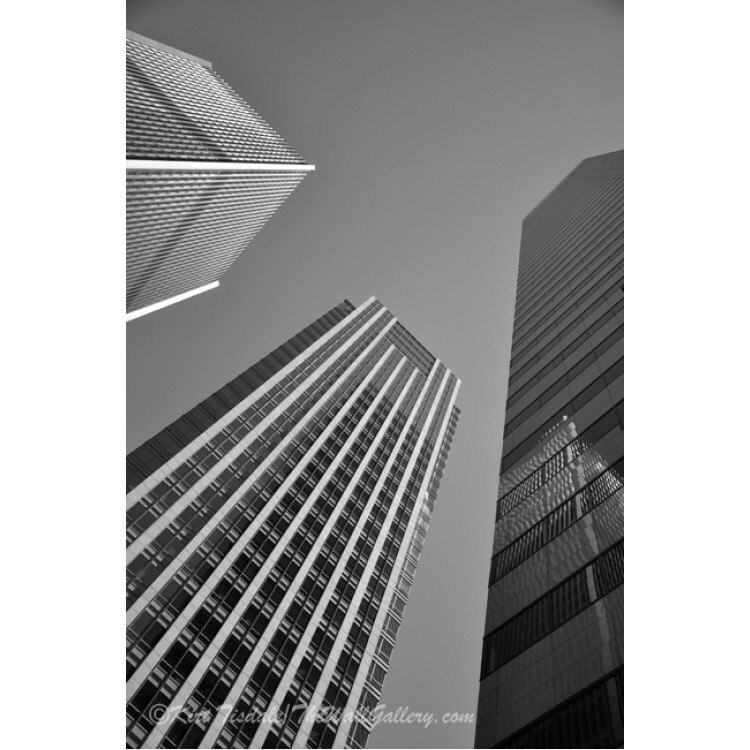 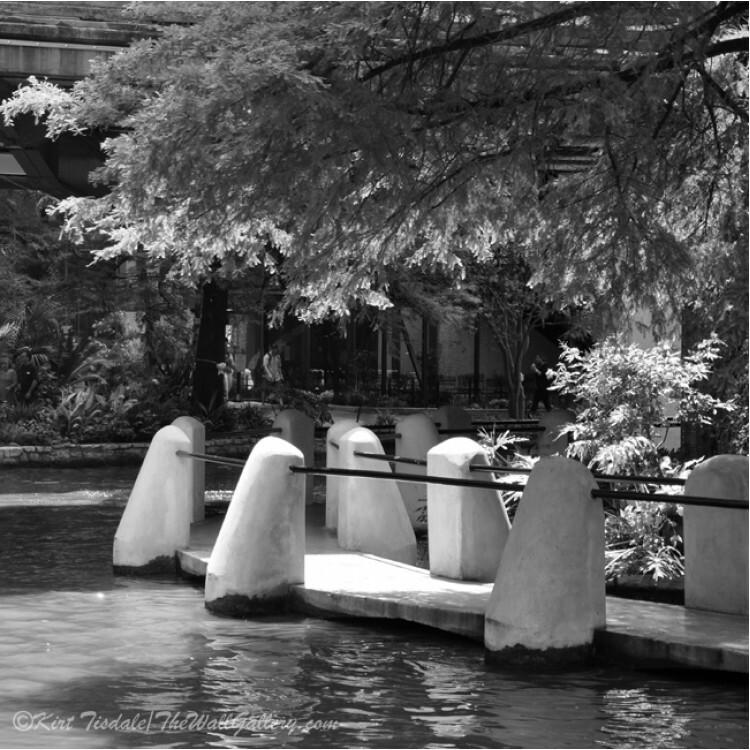 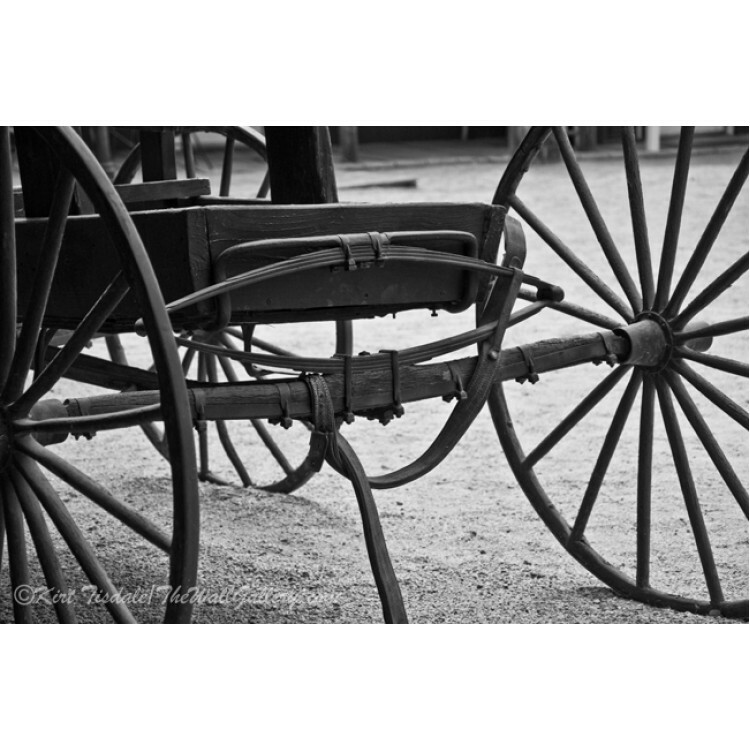 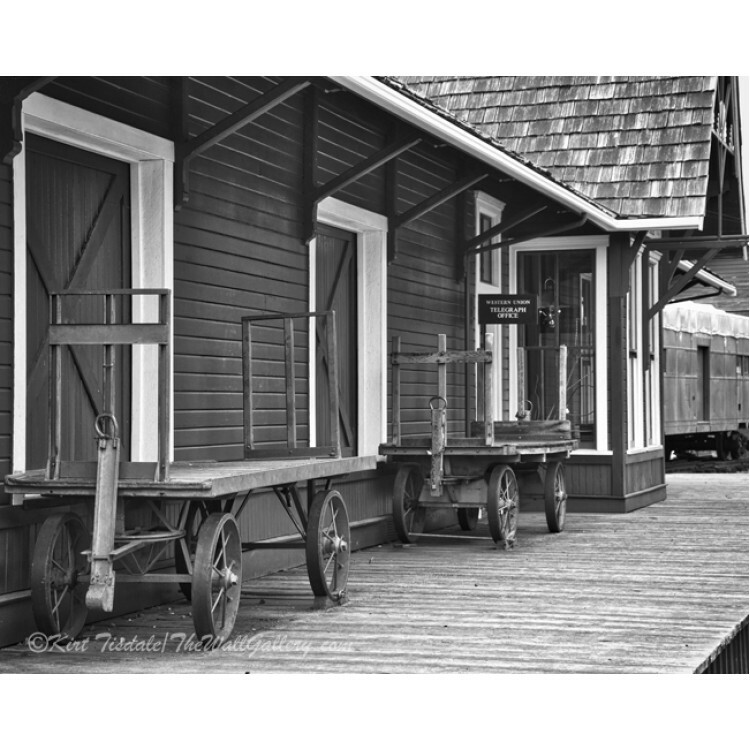 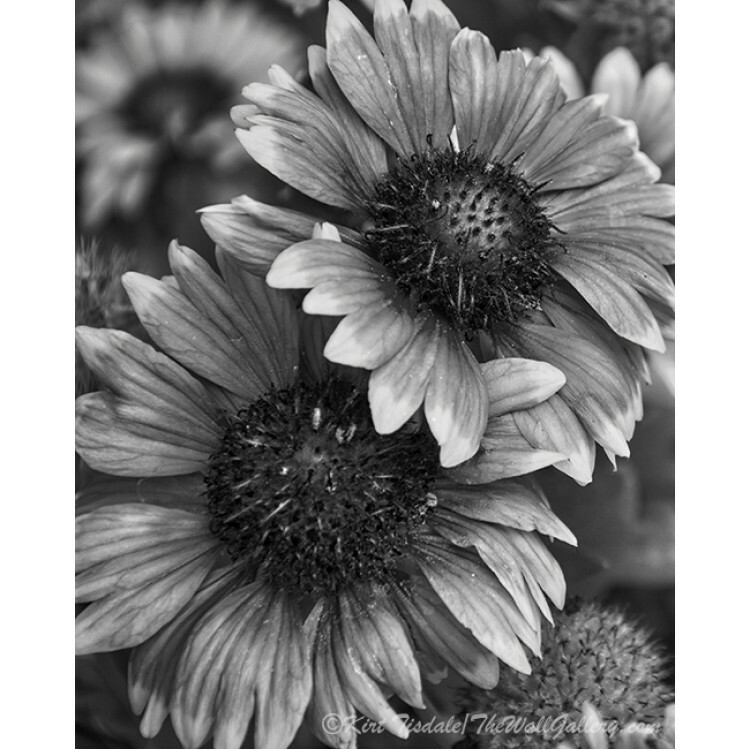 Train Station is a black and white wall art print of an historic train station platform. 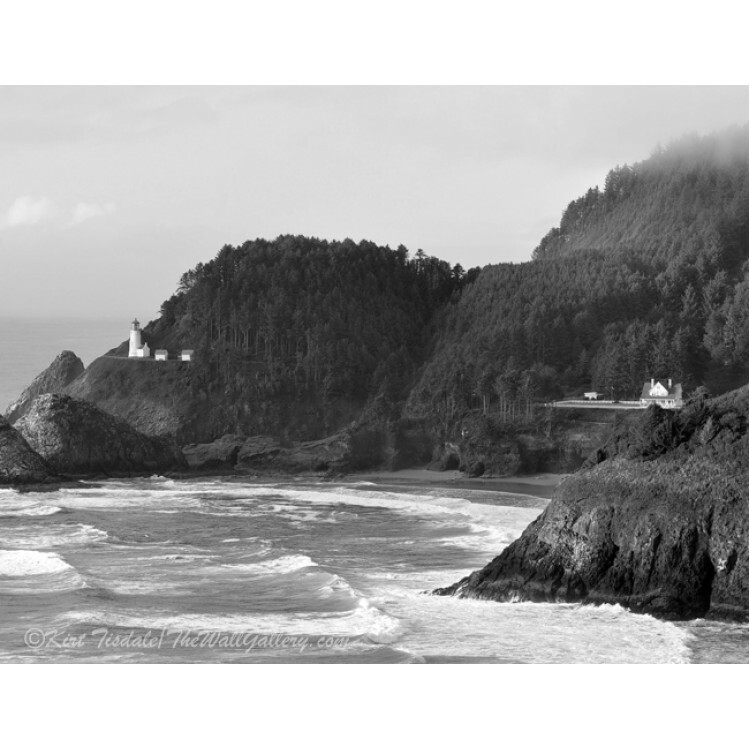 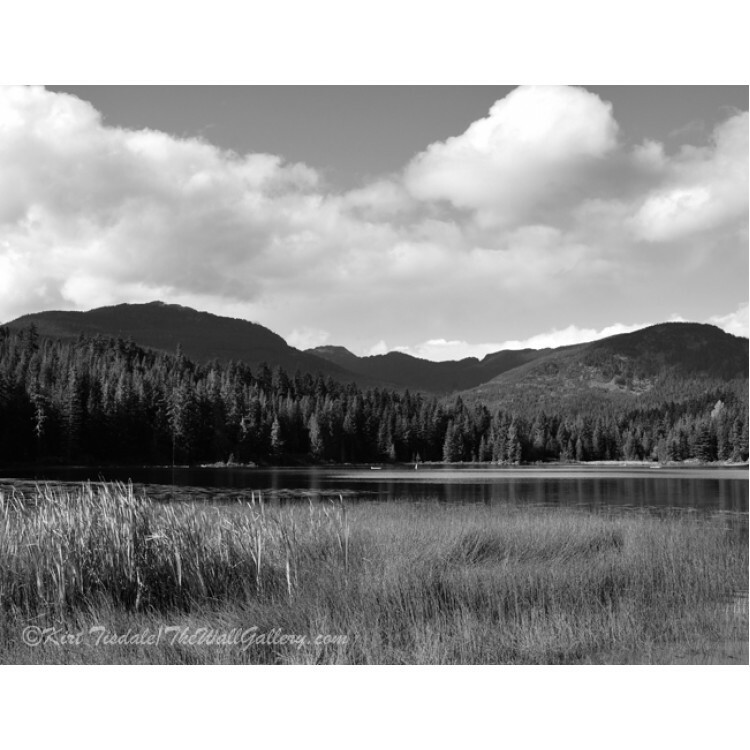 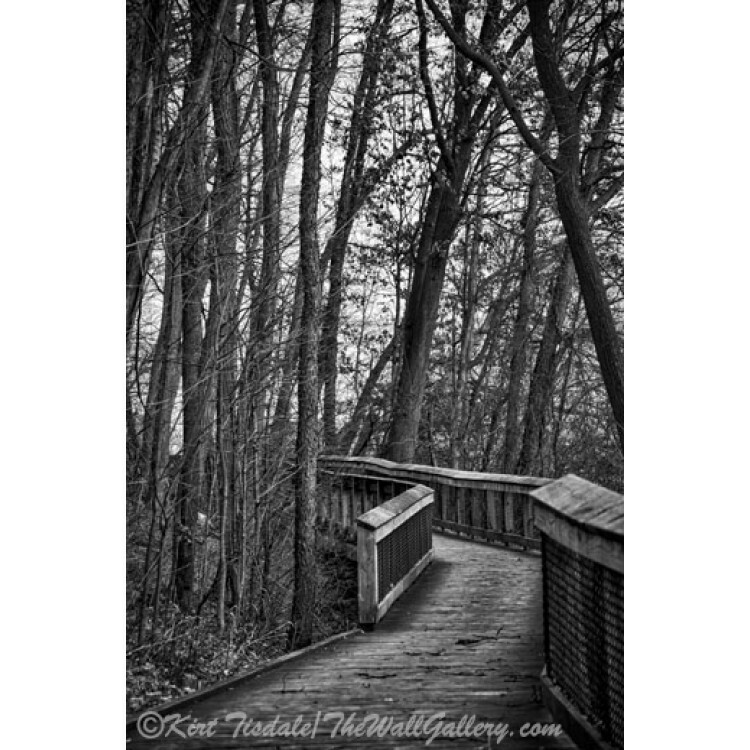 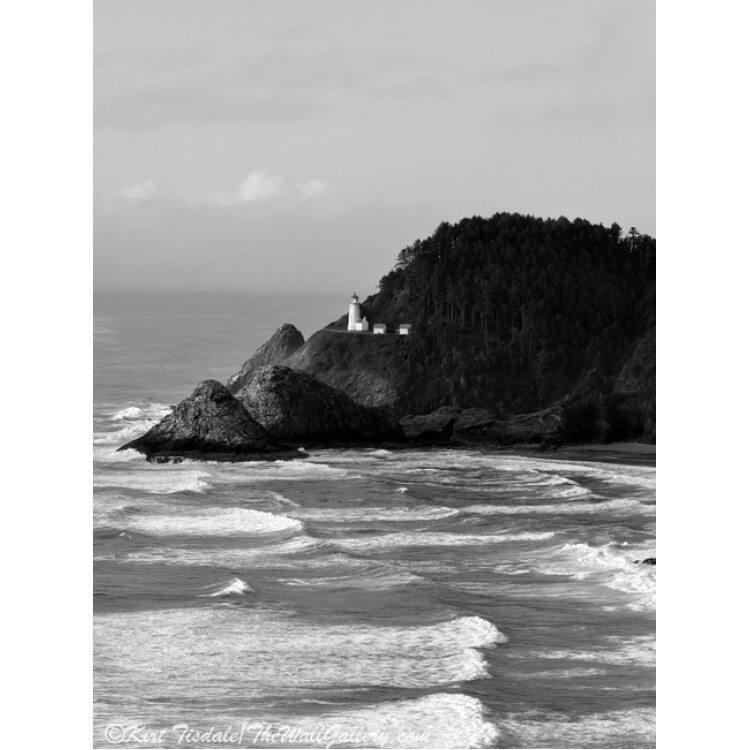 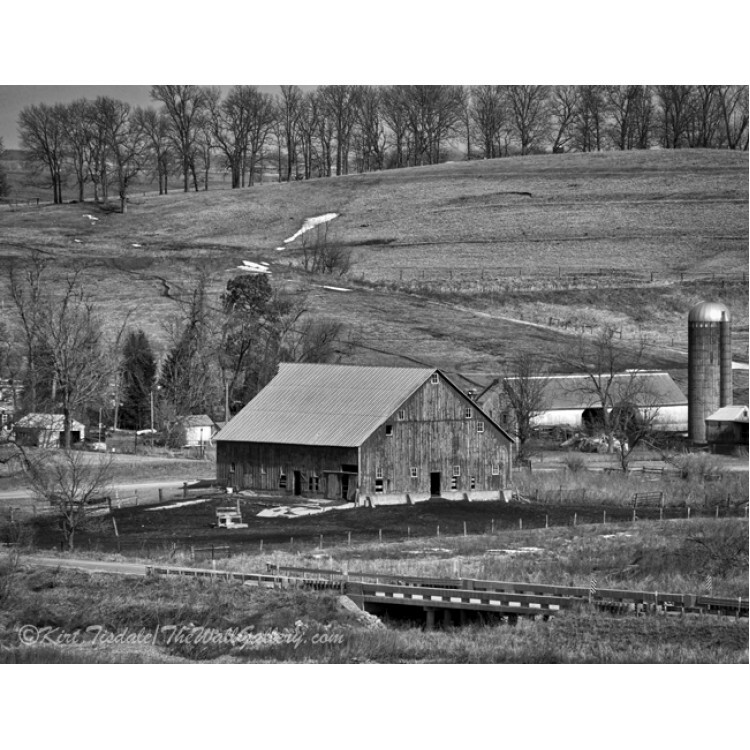 The pi..
Barn in the Valley is a black and white wall art print of a barn nestled in a valley. 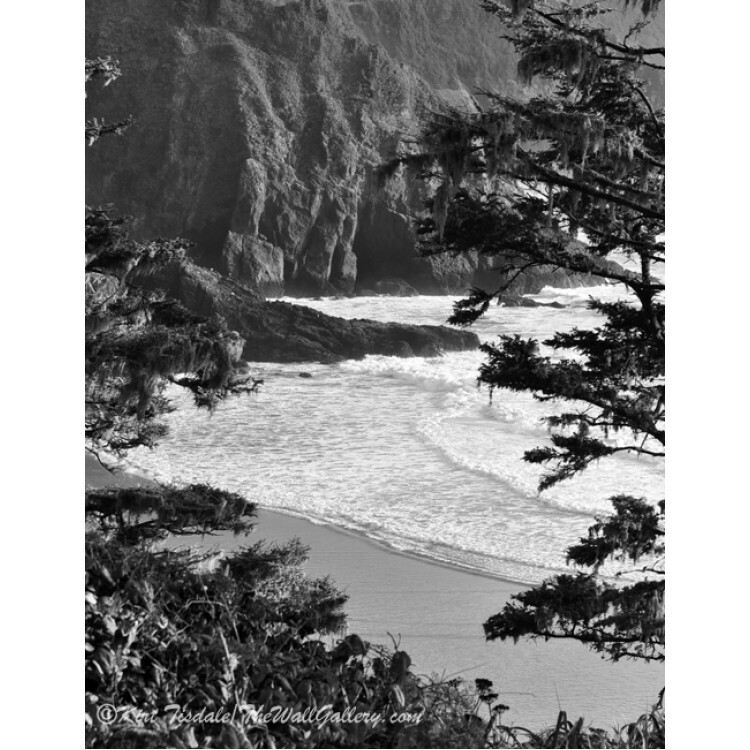 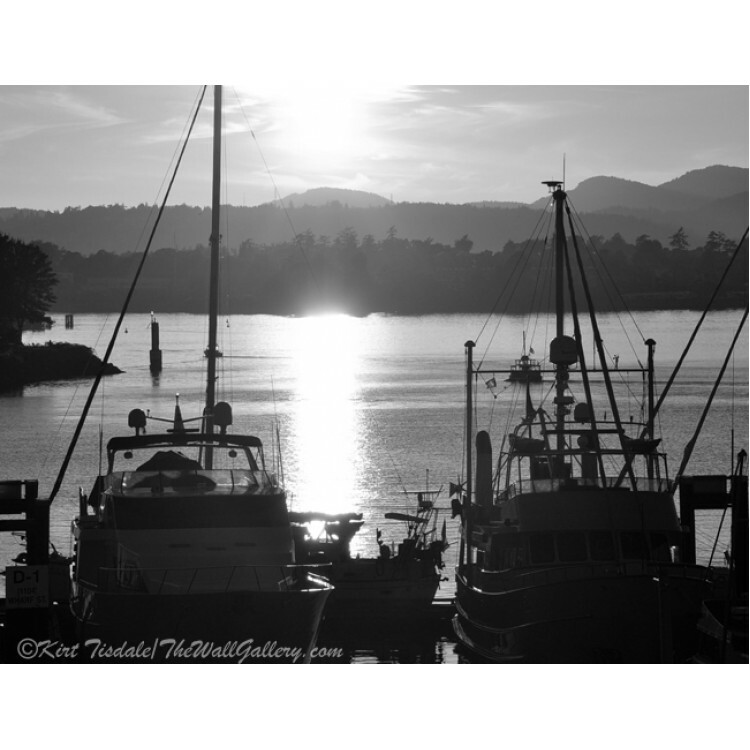 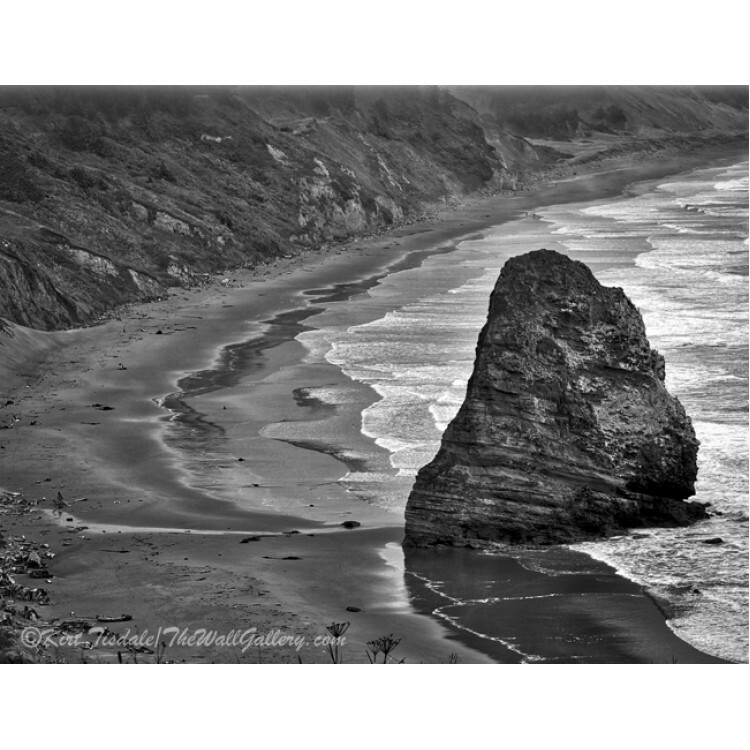 The scene..
“Hidden Lake” is a black and white wall art print of Hidden Lake, ..
“Sunset Fishing Boats” is a black and white wall art print of fishin..
Vineyard Overlook is a black and white wall art print of a ta..
“The Rock” is a black and white wall art print of a large rock out..
“Lighthouse on Bluff” is a black and white wall art print of the H..
“Coastal Surf” is a black and white wall art print of the coastal su..
“Lighthouse Complex” is a black and white wall art print of the He..